Drinking warm lemon water in the daily morning is supposed to be good for your overall health, including your skin. So, how can it help? This article will give you 10 amazing benefits of drinking warm lemon water, so you will have more reason to drink it. Lemons are packed with a large amount of vitamin C. Just a cup of fresh lemon juice can give 187% of your everyday recommended serving of vitamin C. This fruit is also a powerhouse of magnesium, potassium and copper Warm lemon water is insanely inexpensive and for such a simple beverage, the list of warm lemon water benefits is really impressive. It can make your skin glowing, support your digestion, help you lose weight, etc. 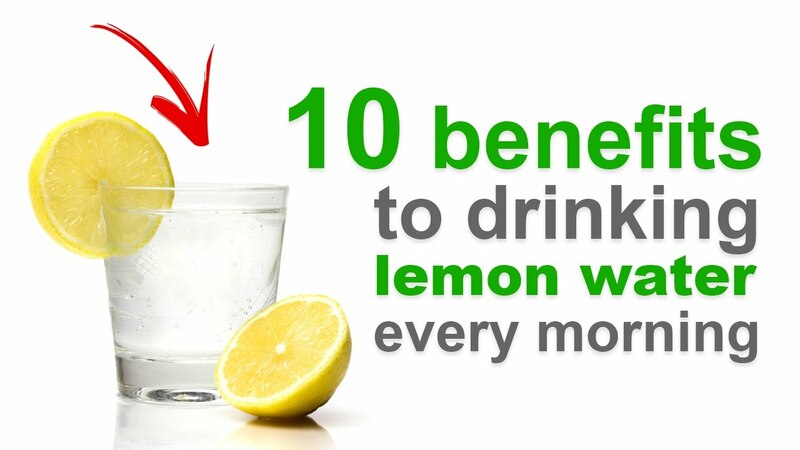 Here are 10 out of amazing benefits of drinking warm lemon water for health and beauty. The atomic structure of lemon juice is rather similar to the digestive juices in your stomach. Therefore, it triggers your livers to produce bile, keeping the food moving through your body and gastrointestinal tract smoothly. Furthermore, lemon water can relieve indigestion an upset stomach. Thanks to the acids in lemon juice, your body processes food items more slowly. As a result, your insulin levels remain stable and you will absorb more nutrients from the foods that you consume. Vitamin C in lemon juice has antioxidants, which can fight off free radical damage and help to keep your skin look fresh. On the other hand, getting adequate vitamin C from lemon water also keeps your body producing essential collagen to smooth out the face lines. According to a study published in the American Journal of Clinical Nutrition, consuming vitamin C regularly make skin less-wrinkled younger-looking. A study show that the polyphenol antioxidants in lemon significantly decreased weight gain resulted from a high-fat diet in mice. Besides, the condition of insulin resistance was also improved. Despite it needs more evidence for such results in humans, the anecdotal evidence is strong enough to prove lemon water’s ability to support weight loss. Thanks to the citric acids, lemon can prevent calcium kidney stones. It is recommended increasing the intake of citric acid to reduce the risk of having new calcium stones. Not only does drinking lemon water help you gain more citric acid, but it also allows you to gain more water to prevent stones. Drinking 1/3 cup of lemon water daily will provide you with the same amount of citric acid found in prescribed supplements. Instead of drinking your morning coffee, you can have lemon water to boost your energy level and improve your mood. Actually, the human body gets energy from the molecules and atoms in food items. When the negative-charged ions, which are similar to the things found in lemons, get into your digestive tract, you will feel more active. In addition, the scent of a lemon can also alleviate stress levels and lift moods. Once again, the vitamin C in lemons is ideal for fighting colds and flu. The potassium stimulates the nervous system and brain while helping to control blood pressure. Lemons also possess saponins, which have anti-microbial properties that keep asthma and other respiratory symptoms at bay. Drinking warm lemon water also assists you in decreasing the phlegm produced by your body. If you are looking for a cheap home remedy to freshen breath, lemon water is your best choice. Besides, it also helps relieve gingivitis and toothaches. However, the citric acid in lemons may also erode your tooth enamel. That is why you should brush your teeth prior to drinking lemon water or avoid brushing your teeth right after drinking it. To prevent tooth enamel erosion, you should gargle purified water after drinking this liquid. Being alkaline in nature, lemons can help alkalize your blood. Obviously, they are acidic, but they are alkaline inside the human body. In fact, citric acid does not create acidity in your body after it is metabolized. Therefore, drinking lemon water regularly can help eradicate the acidity in your body. 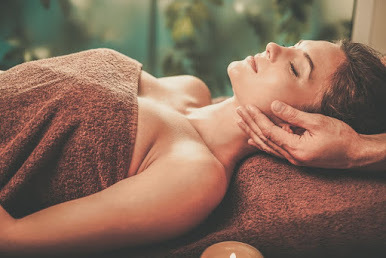 As a result, you will have less swelling and pain. Lemon water acts as a natural diuretic, helping eradicate toxins from the body by increasing urine output. On the other hand, lemon has fibers, which also assists in cleansing the intestine and removing toxins. Thanks to its natural cleansing effects, lemon water is called as the master cleansing agent. Nowadays, keeping your hair in good shape is not easy because of pollution. Nonetheless, if you drink warm lemon water daily, you will feel this task easier thanks to its dense nutrients and detox effects. Ingesting lemon water will nourish your hair follicles and enhance hair growth. You can also get similar results if washing hair with lemon water. Moreover, it even makes your hair healthy and strong. After all, because warm lemon water are packed with all the goodness, you can make it a point to start your day with a glass of this liquid. The benefits of drinking warm lemon water will have positive effects on your well-being in the long run.